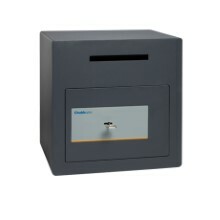 Empower your employees to confidently deposit cash at your retail location even when a manager or other key holder is not present: Omega Deposit from Chubbsafes is a range of deposit safes providing burglary protection. 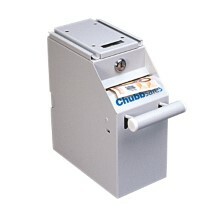 Your retail environment processes large amounts of cash that can build up in the till, leaving your staff vulnerable to theft. As a result, you need a reliable solution that enables your employees to easily transfer money from tills to a secure location. 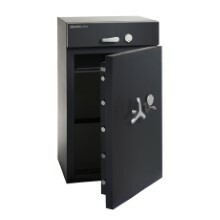 Omega Deposit from Chubbsafes offers burglary protection for your cash deposits. 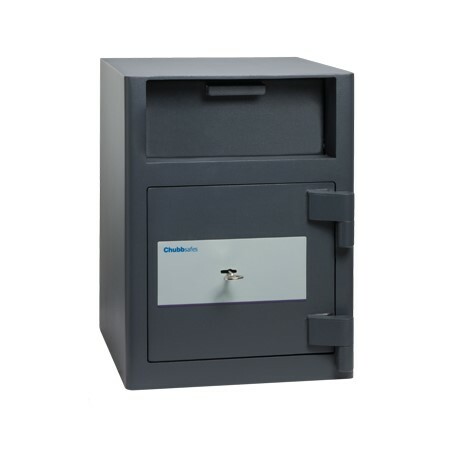 This cost-effective safe is designed to optimise cash-handling procedures for retailers who function in multi-shift or out-of-hours environments.